I’m a Staffordshire wedding photographer and family photographer capturing peoples unscripted stories. I’m a passionate photographer focusing on wedding, pre-wedding and family photography in Staffordshire and beyond. 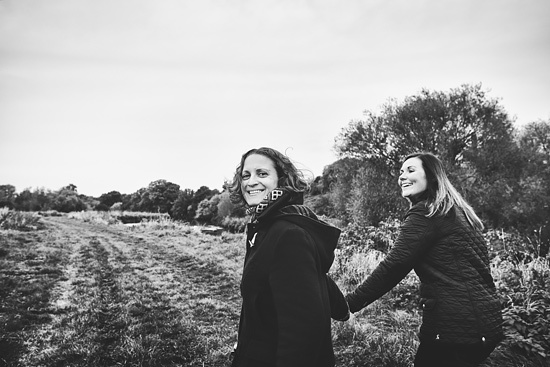 I travel across the Midlands and UK for couples and families looking for creative documentary-style photography. I live in Leek, a great little market town, on the fringes of the Peak District National Park, in Staffordshire, bordered with Cheshire, close to Stoke-on-Trent and Manchester. My cameras have taken me on some incredible journeys across Staffordshire and the United Kingdom. Telling people’s life stories – capturing love, humour and expressions that have had me laughing behind the camera. I LOVE photographing weddings – they’re a unified celebration, filled with mixed emotions and spontaneous moments that are present at every wedding. My style of wedding photography has been developed through years as an award-winning photojournalist. If you’re getting married in Staffordshire, the UK and abroad or would like some relaxed, natural family photographs please get in touch. 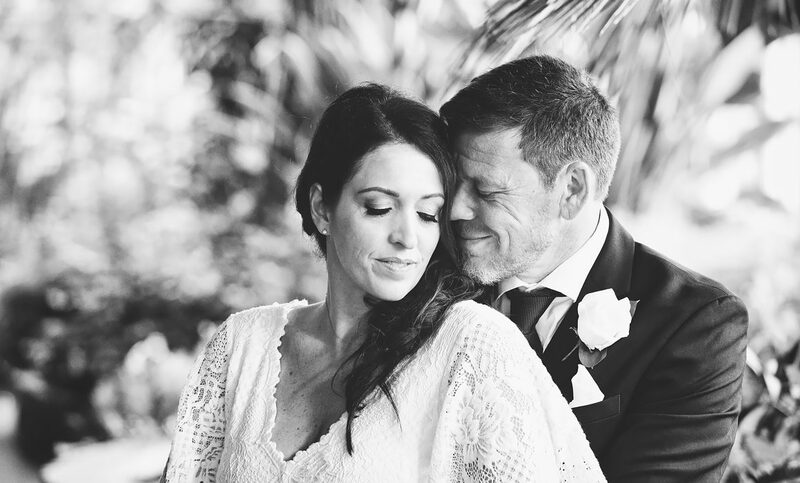 Before I begin to photograph weddings I want to get to know my couples. Everything starts with a friendly meeting, where you can look at my recent work and albums while we discuss your wedding day plans and how I can fit into the mix. 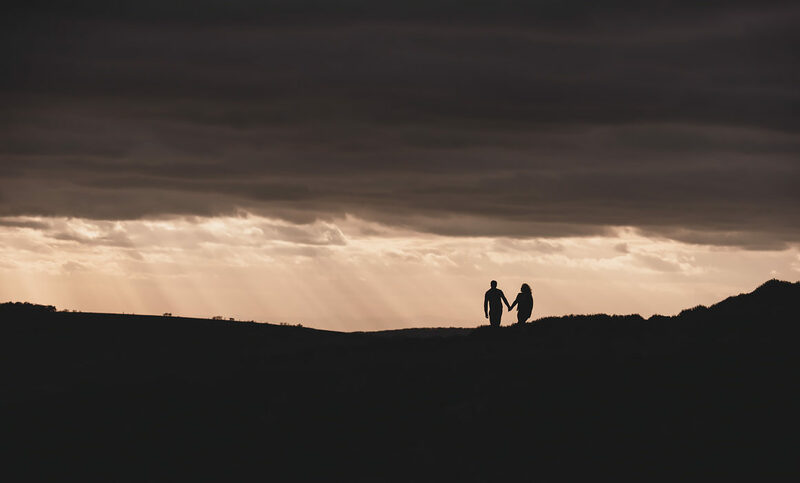 Depending on the wedding photography package you choose we could see each other again before the wedding to have a pre-wedding photography session on location in Staffordshire. This is a great way to familiarise yourselves with my working style, the cameras, poses and generally spend some more time together. Come your wedding day I want to be as unobtrusive as possible, mingling among your guests, capturing fleeting moments and expressions that are your unfolding story. During the day we can also find time to have some portraits – these can make some stunning images for your walls or wedding album. There are so many different styles of wedding photography available to couples in Staffordshire and across the UK. 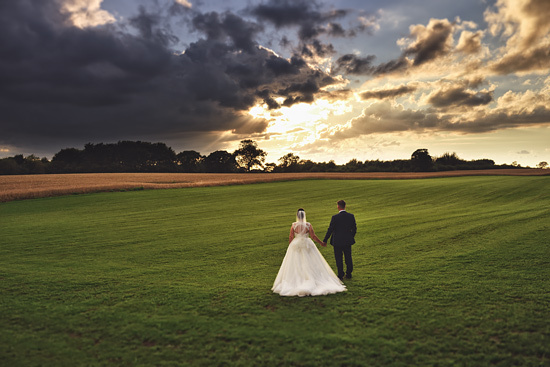 As a Staffordshire wedding photographer I’ve seen the wedding photography industry turn away from the more traditional approach and documentary wedding photography is more prevalent than ever. 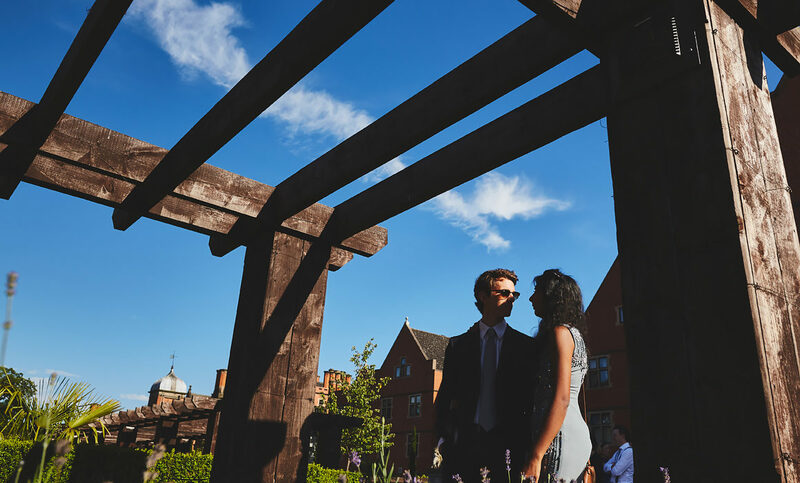 Wedding photography demands a good all-round photographer, someone who can spot fleeting moments or create beautiful iconic pictures, often in a fast-paced environment. I would say 80 per cent of my wedding photography is documentary and the remaining focuses on the couple having a stylish signature portrait session. I like to look for new ideas and techniques to apply to my wedding photography that enhance the artistic appeal of my work. 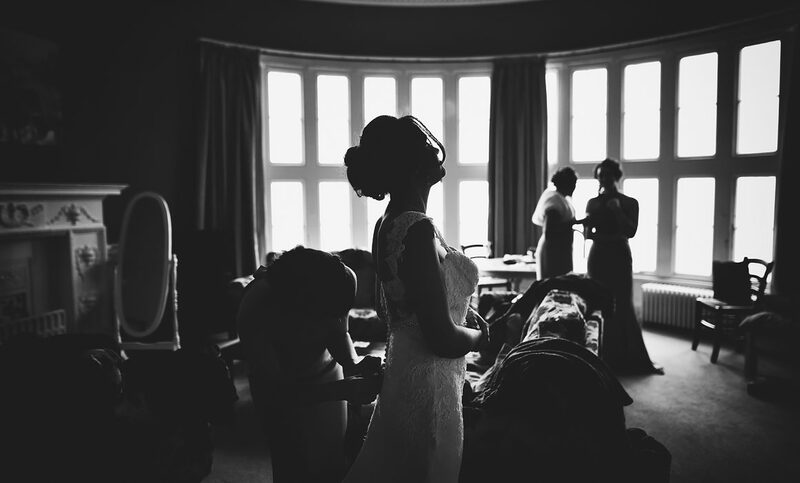 Stylish, creative and documentary are three words I’d use to explain my style of wedding photography. My family photography sessions are all shot outdoors at several tried and tested locations in Staffordshire, which all offer beautiful seasonal backdrops. Gone are the days where everyone wants to just have plain black or white backgrounds. Photos outside often portray adventure and a healthy lifestyle and most importantly these surroundings allow everyone to feel more relaxed and to have fun! I really enjoy capturing images for families – being a dad myself I love to look back on pictures of my own family that encapsulated a moment or feeling. 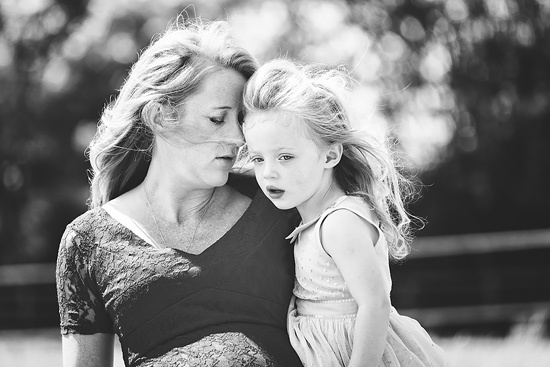 When photographing families or individuals I want to show their bond and true character.